This is the perfect sewing course for you if you are a complete beginner wishing to have a thorough introduction to using a sewing machine, learning different sewing techniques, understanding basic sewing patterns and learning basic cutting skills. 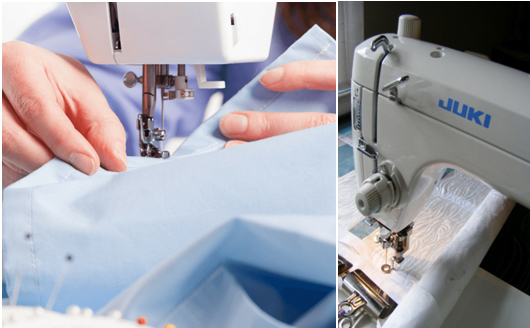 This course consists of manyhour’s sessions in which you will be taken from the very basics of setting up and threading a sewing machine to making a simple A-line skirt to show off your newly acquired sewing skills by the end of it! The Course will not only make learner confident about handling industrial machines but boast their confidence to complete selected projects professionally.